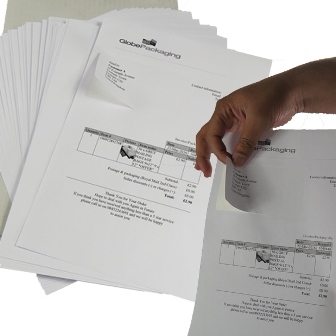 In this section you will find the range of A4 sheets of integrated labels with peel off address labels, perfect for ebay and amazon dispatch. We stock two styles, commonly known as G11/S11 and G14/S14. One has a peel off label size 110x80mm, the other 110x60mm.